OCEAN — Don’t know what to do with all those oyster shells? Bring them by the North Carolina Coastal Federation office. The nonprofit organization’s office in Ocean has partnered with the state Division of Marine Fisheries, or DMF to be an oyster shell recycling site. Located at 3609 N.C. 24, the receptacle is beside the federation office’s parking lot. Only shells are allowed in the collection container. A trashcan is on site for bags and other waste. “We are so excited to continue our partnership with NC DMF and provide another convenient place for people to bring their oyster shells,” said Dr. Lexia Weaver, coastal scientist and central regional manager at the federation in a statement.. These oyster shells will be used in oyster restoration and living shoreline projects to create new habitat and prevent erosion. 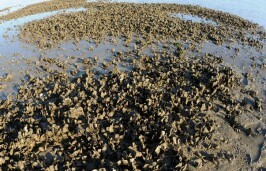 Oysters shells are a good substrate for spat — juvenile oysters — to attach to and grow on. Putting oyster shells back in the water is an easy way to help improve water quality and fish habitat. An adult oyster can filter up to 50 gallons of water per day. 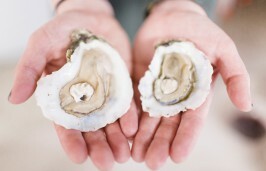 These oyster shells will also contribute to the federation’s 50 Million Oyster Initiative, which aims to restore 50 million oysters to North Carolina waters by 2020. 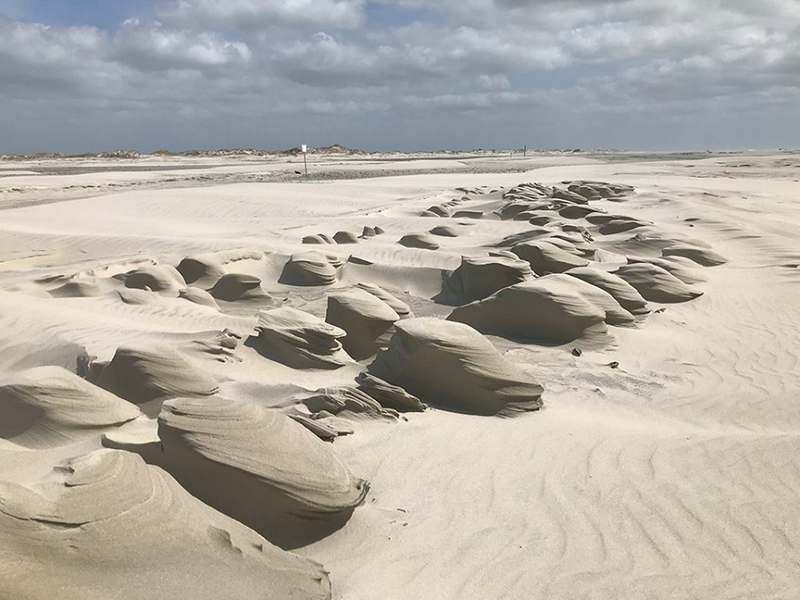 NC DMF provides sites to drop off oyster shells throughout the coast, including the nearby Hammocks Beach State Park, 1572 Hammocks Beach Road, Swansboro. 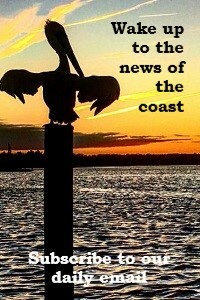 For more information, contact Weaver at lexiaw@nccoast.org or 252-393-8185.